All stock has come from a large OEM warranty return center. The boards are raw, untested pulls from defective laptops returned under RMA warranty. Laptop Motherboards of all brands of laptop with minimum of three months warranty. Laptop motherboards of all popular brands are there on offer at our place. The interface of the motherboard has all the necessary specifications like CPU, RAM, Hard drive, disk and optical drives plugged with it. 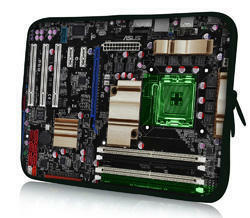 You will find motherboards in most reasonable and effective prices in the industry. 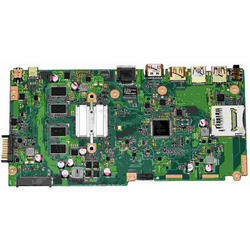 Our company offers a supreme quality range of Laptop Motherboard, these are available as per the demand of client. Client can purchase these at reasonable rate. We are offering all branded laptop motherboards. The random access memory, central processing unit, disk drives, hard drive and optical drives are all plugged into interfaces on the motherboard.